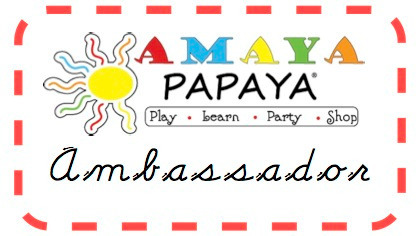 Did you know that you could host your child's birthday, a holiday party or a child friendly adult party at Amaya Papaya. We have a weekday semi-private party option for only $100 and PRIVATE weekend party options where we can do it all for you or where you can be your own Pinterest star and do it yourself. Give me a call to book via phone or book online at amayapapaya.com/party. Cash is always best for small businesses. Of course we always accept card payments however, if you want to help us save money, when coming to PLAY, pay with cash to help us avoid the merchant fees. Earlier this year, at Amaya Papaya, I began hearing talk about a character named Blippi. The children were singing songs about trucks by the character, and the parents spoke of an uncle turned YouTube star by videos that he began creating for his nephew. 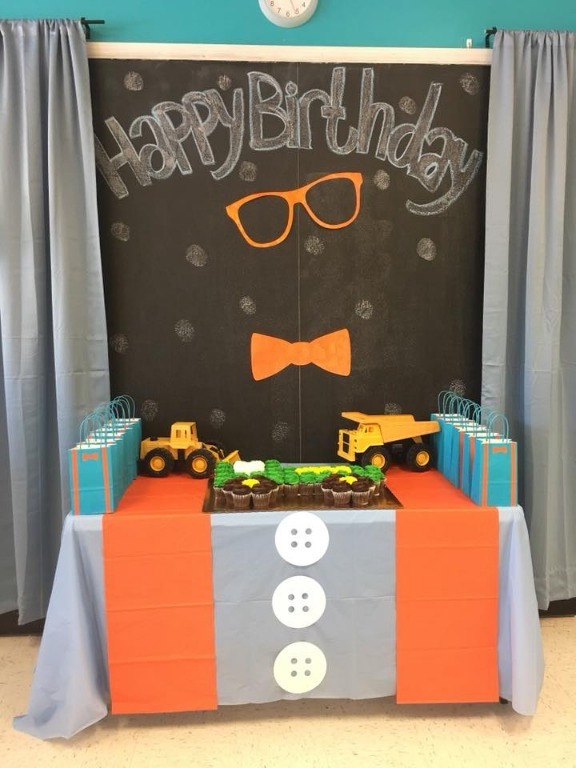 In the spring, a parent booked a party and requested that the theme be Blippi. Aside from his signature outfit and the things mentioned in the lounge, I knew very little about the character. 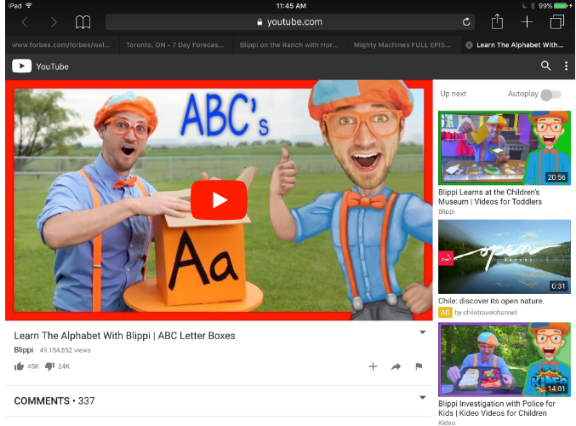 Upon research, I discovered that Blippi was very educational and a lot of fun! If you have never watched a Blippi episode on YouTube, do it! Your little one will thank you. 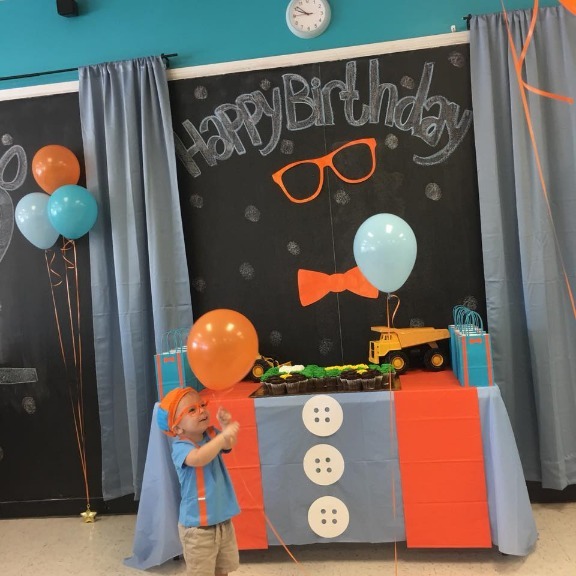 Blippi wears a collard blue shirt, orange glasses, a bow tie and suspenders. I knew that I wanted to incorporate these elements into the cake table and backdrop. Blue curtains and a blue table cloth was used to mimic Blippi's shirt. Using my Cricut, I cut glasses, a bow tie and large buttons to complete the shirt. I chalked the words Happy Birthday. At Amaya Papaya our chalk board backdrop is a unique element for birthday parties. On it, I chalked the birthday boys name and his age. 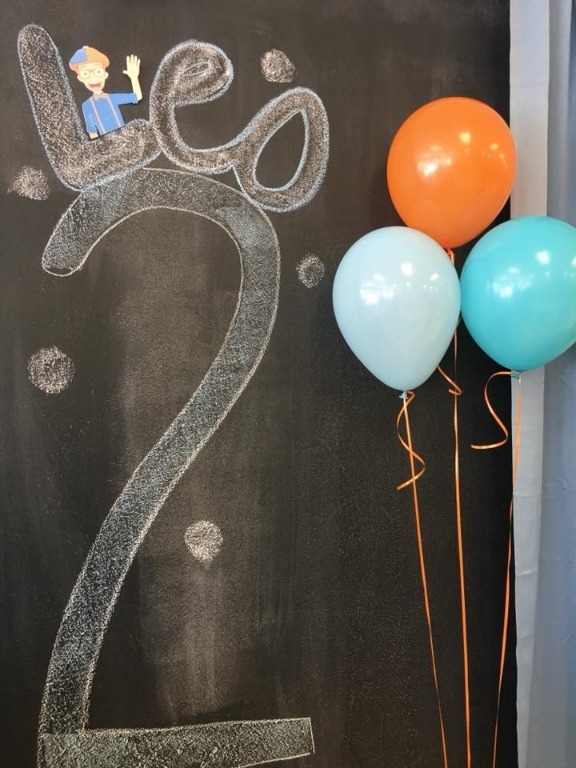 I added teal, light blue and orange balloons to compliment the cutout image of Blippi within the chalk art. For the favor bags, strips of orange paper and small bowtie cutouts were glued onto aqua bags to look like Blippi's shirt. They were so simplistic and cute! Blippi talks about trucks a lot. The cake was a pull apart cake shaped like a truck! 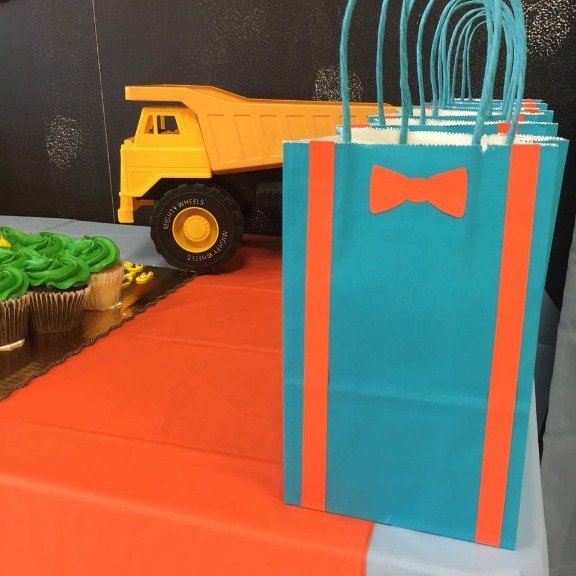 On the cake table I used big Tonka trucks and for the center pieces I cut out dump trucks and a Blippi image using my Cricut. Each cut out was hot glued individually to wooden dowels and stuck into a glass jar filled with orange crinkle paper. Each place setting had a truck coloring sheet with orange underlay for a pop of color. I like using coloring sheets at the place settings for toddlers and preschoolers to avoid the spread of germs on plates and napkins by curious little ones. This was a super fun party. The birthday boy even came dressed in his own Blippi outfit! He even had the signature Blippi hat! 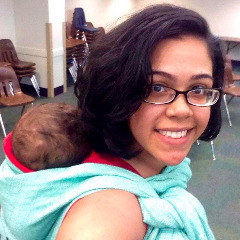 Are you in Central Florida? 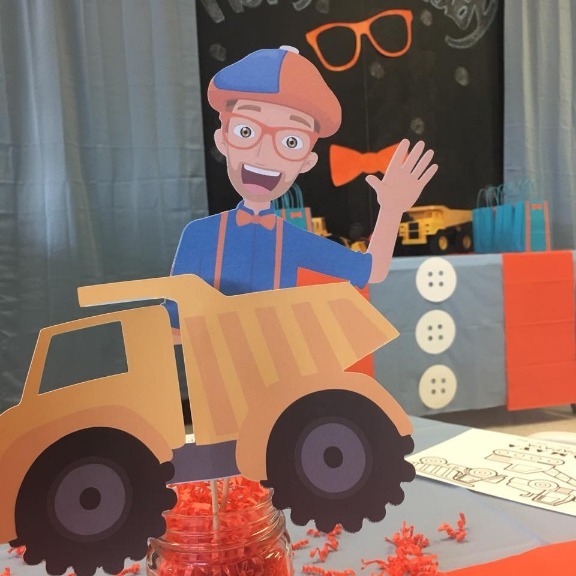 Would you like to host your little ones Blippi party or another unique theme at Amaya Papaya? Log onto our website for more information. Sensory Play encourages children to explore all of their senses. From touch, taste, sight, smell, and sound, stimulation of the senses help children become better aware of different environments and experiences. It is so easy to get your child involved in sensory play since it is all around them! Take them to the beach to play in the sand, smell the salt water, hear the waves crashing on the shore, see the seagulls flying above their heads, or maybe just sit and eat the delicious snacks you all brought. 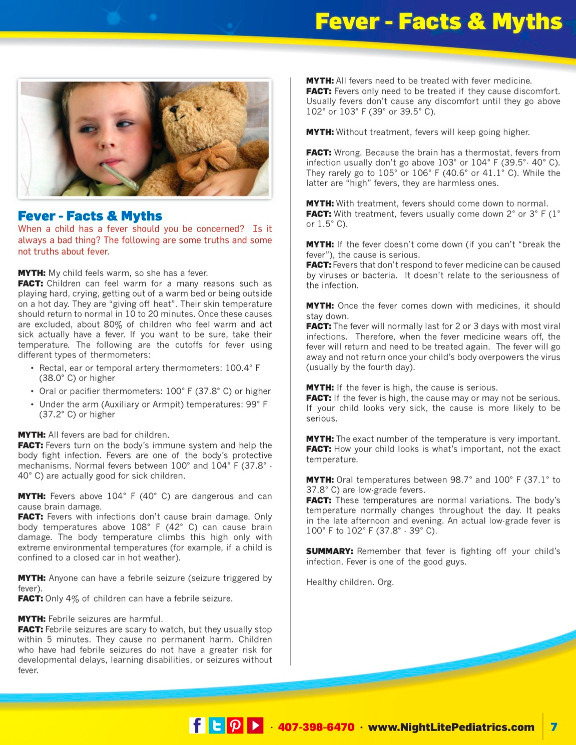 In almost all situations, you can identify all the senses to your child. Talk to them and ask them about what they are experiencing and what it reminds them of. Just don’t be afraid for them to get down and dirty because they are learning after all! Join us this week during our Baby Buddies group on Tuesday or one of our Sensory PLAY Thursday sessions for Amaya Papaya University as we blast out of this word on an Outer Space Journey of the senses with water bead PLAY "on the moon"